It is always a pleasure to hear about our puppies, how they are progressing and enjoying life in their new homes among new family and new friends - ...to stay in touch with our Coton Jewel families! We would love to share photos, updates and news we received from our previous puppies and to share what our Jewel families have to say. 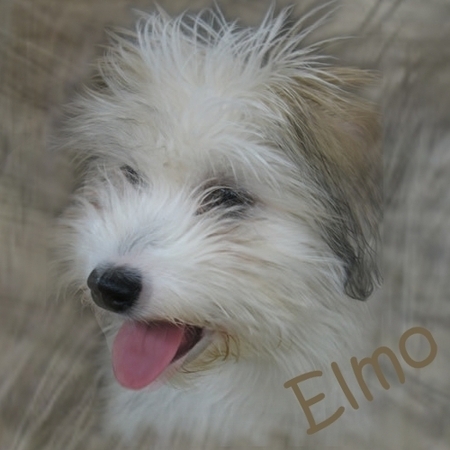 Call today to reserve your very own Coton de Tulear puppy or for more info. 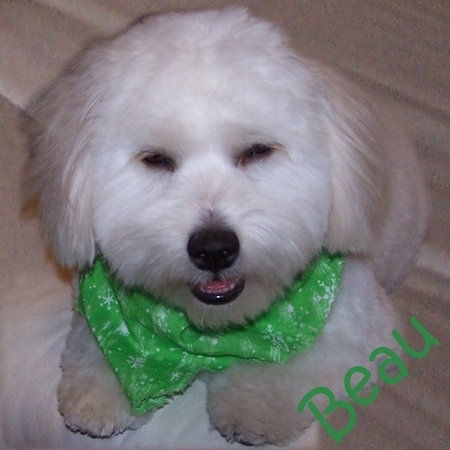 We invite you to meet Elmo and Beau! Gorgeous new and updated images added to our testimonials! This page is new. If you would like to send pictures of your little puppy that you purchased from us please call Alma at 1-888-559-9926. She will give you an email address so that you can send your pictures and the testimonial to go with it.